After a few months or maybe even a few years, your older blog posts can seem a little… how should I put it… blah?! Maybe? 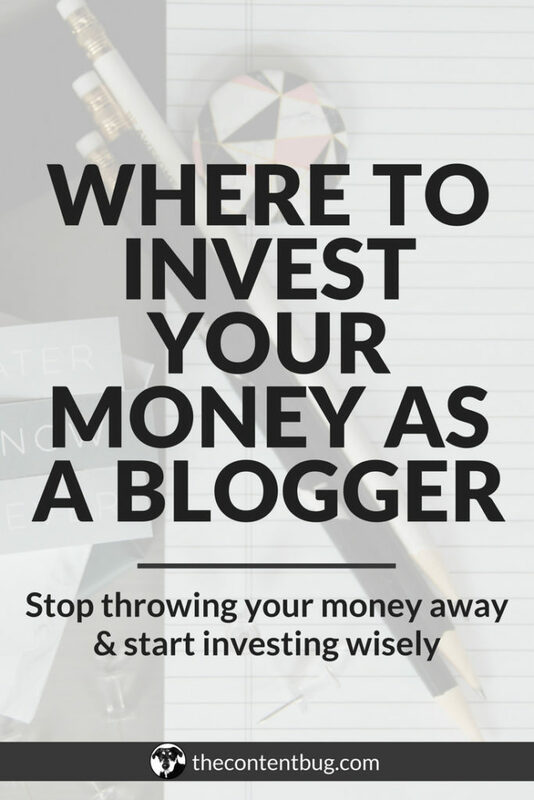 If you’re a seasoned blogger, and I mean seasoned by someone who has been blogging for over 3 months, then you’ve probably changed your blogging style a few times. It may be how you format your posts. Or maybe it’s just where you place your images, ads, and other content breakers to make the most more enjoyable. And of course, who could forget the different style of social media images you create! If these things are staying the same, then you aren’t growing. So it’s natural to be making these changes every few months. Not only to see what works and what doesn’t work. But to grow alongside your blog so you can continue to be the best blogger you can be. But what about those old blog posts. The ones that have great content in them but they aren’t getting the traffic they deserve. And what the heck do you do with blog posts that you’re completely embarrassed by and what to delete or completely rewrite?! Well, that’s what I want to cover today. So settle in. Grab yourself a cup of coffee or maybe a glass of wine and let’s get to work! Before I even launched my blog, I wrote a few blog posts so there would be content on my website. And one of those posts was a welcome post. It talked about what TheContentBug was and what I wanted it to be in the future. It went over my complete vision for my blog and probably gave too much detail. But after a month, all of the information was invalid. I didn’t stick to my original vision. Actually, it completely changed right after I officially launched my website. So I deleted that post. Rookie mistake. If you have a blog post that you don’t like or are embarrassed by, you never want to delete it! EVER! And here’s why: deleting pages from your website is bad for your SEO. Now you may be thinking, well who really cares. Deleting 1 page isn’t going to do that much. When you delete a page from your website you mess with your sitemaps. Google knows that there is supposed to be a page there and by deleting it you confuse Google and cause them more trouble by having to remove that page from search results. You’ve probably already linked to that blog post a few times on social media and on your website. And when you delete a page, you are creating broken links or links that lead to error pages on your website. There is a better way to handle the blog posts you don’t like than deleting them. You basically have 2 options: You can stop linking to that post and let it live in its own little corner of your website where it’s never really visited. Or you can go back through and revamp the post so you’re proud of it again. Now there are pros and cons to each of these options. If you decide you want to let the post die and never link to it again, then you are missing an opportunity for blog traffic. But you are also saving yourself a lot of time! And if you decide you want to revamp the post, it could take you a good chunk of time. But it could also help to generate more blog traffic in the future. So what’s it gonna be?! There is no need for throwing away the whole post and starting new. Work with what you got and you’ll end up saving yourself a lot of time. I’ve launched 112 blog posts on TCB. And honestly, there are some that I’m extremely proud of. And there are others that I could care less about. At the time of launch, I loved every single blog post. But as my style changes, I’m pretty embarrassed by some of my early blog posts. And Instagram posts. But the thing is, you don’t get to decide what blog post is going to be extremely successful and what one is going to fall into the shadows. Sometimes, the fate of a post is completely out of your hands. I have posts that I’m extremely proud of that barely get any website traffic. And over the past few weeks, I’ve been working hard to refresh those posts to hopefully bring them back to life. And I’m happy to tell you that it’s working! My pageviews have increased in the last week and I’m hoping that they continue to go up in the future. I’ll keep you updated, of course! 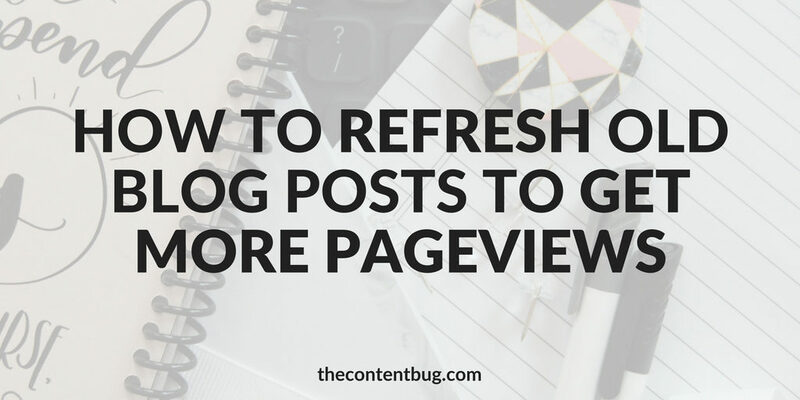 The easiest thing you can do to refresh your blog posts is to update the formatting of the post! If you didn’t break it into sections using heading tags (H2 & H3 tags), then you need to do that. 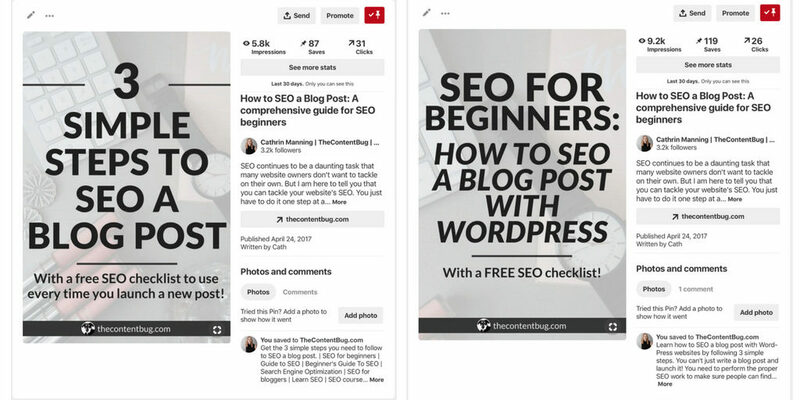 It’s one of the best ways to make your blog posts look more interesting and easier to read! For me, I’ve always used heading tags. Actually, that #1 is a heading 3 tag. But one thing I changed over time was making my heading 2 tags all capitalized. I think it makes them stand out a bit more and it makes the post look that much better. But with all of my old posts, my heading 2 tags are still lowercased. So for posts that I wanted to refresh, the first thing I changed was making the heading 2 tags all capitalized. 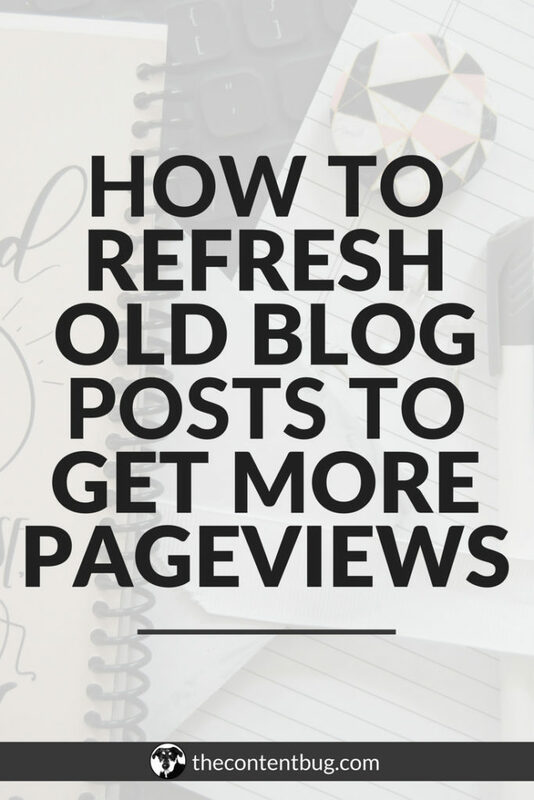 You’ve probably written some pretty amazing content since you launched the old blog post that you’re revamping. So why the heck not lead to it?! If you’re not so proud of the post that you’re revamping, this is a great way to get people to visit pages you are proud of. And it’s a great way to help expand upon the content you already have without having to rewrite the blog post. My favorite way of doing this is by including a ‘RELEVANT’ snippet like I just did in the section above! Plus it helps to break up the content and prove that you’re an expert because you have several posts on the same topic. It’s no surprise that things change over time. And the information you once wrote about might not apply anymore. So if there is any information that is out of date, make sure that you go in and change it. This could mean only a few minor changes or maybe some really big ones. Either way, when you go to repromote the post, you’ll know that you put your best information forward to your audience. And really that’s all that matters. Each of these blog posts I wrote over 9 months ago. One of them was actually launched over a year and a half ago! But for every one of them, as soon as I noticed that they were getting a lot of website traffic, I created a specific email opt-in for each post. 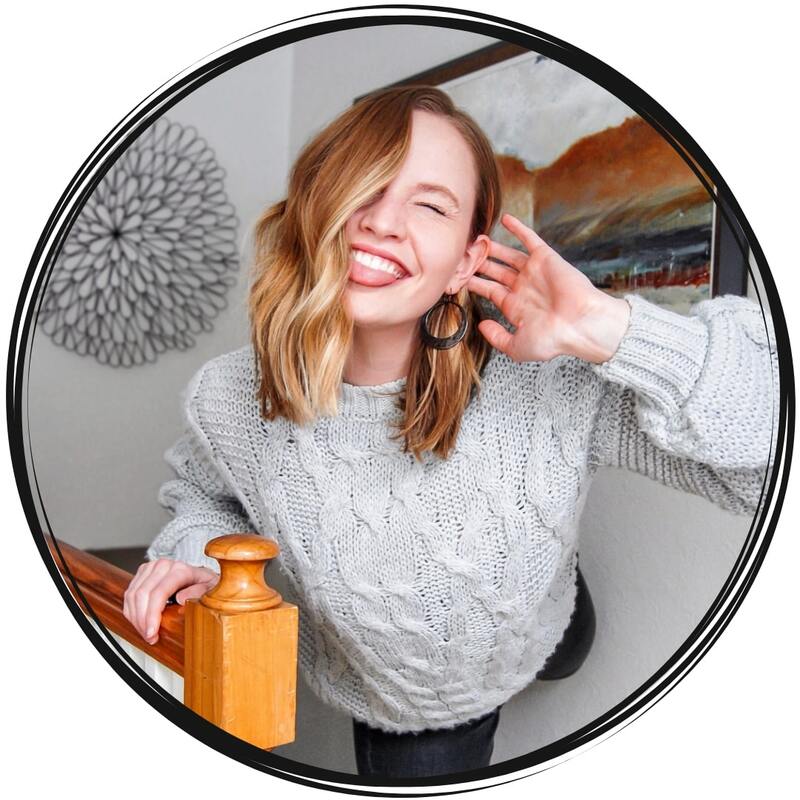 Now my most successful email opt-ins are my 30 Day Instagram Challenge (which is included on my popular Instagram post) and my 4 Day Pinterest Challenge (which is included on my Pinterest post). If you want to revamp your old blog posts, one of the best ways to expand upon the post is to create a freebie! This way you don’t have to update the content, you can just convince people to subscribe for more information. And then you have a new opt-in to place on other pages of your blog as well! This is the step that made the most difference for me over the last few weeks. I went back through and created 2 new Pinterest graphics for 8 old blog posts. And several of them have taken off on Pinterest! 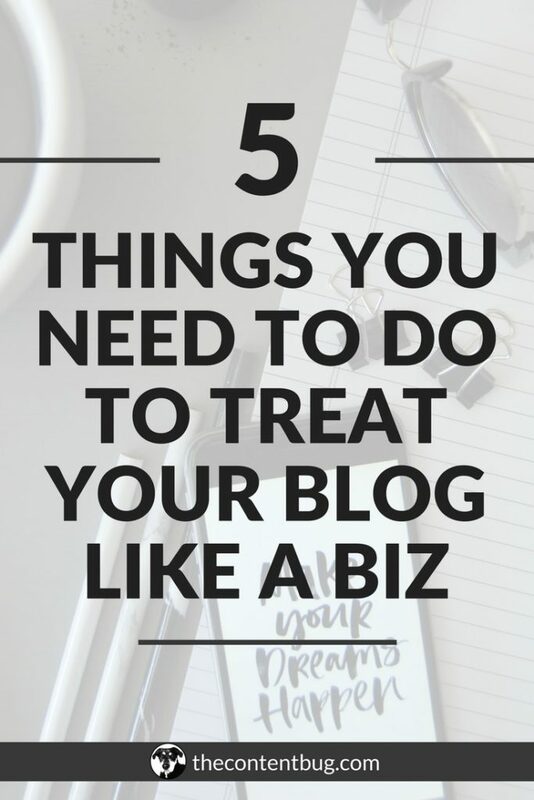 But the one that I’m most proud of is for my post talking about how to SEO a blog post. I designed 2 new graphics and pinned them to a few boards on Pinterest. And within 2 weeks, one of the pins reached 5,800 impressions and the other 9,200 impressions! And that’s just within 2 weeks! So yeah, this step is huge! Since I started my blog, I’ve changed the design of my Pinterest graphics 4 times. And my beginning templates were pretty bad. They were a little hard to read. They didn’t generate many clicks. And really, they just weren’t that successful on Pinterest. So before you promo your refreshed old blog posts on Pinterest, you’ll definitely want to update the pin graphic. Or at least create a new graphic with different text to have 2 options circulating on Pinterest. 6. Reshare on social media like it’s a new post! The best thing about refreshing your old blog posts is that you don’t have to take the time to write a new blog post. Instead, you are just capitalizing on what you already have. And you can really use that to your advantage. Especially if you create new social media graphics you can promote the blog post like it’s brand new! Go through your promotion calendar and share the post on Instagram, Twitter, Facebook, and Pinterest. 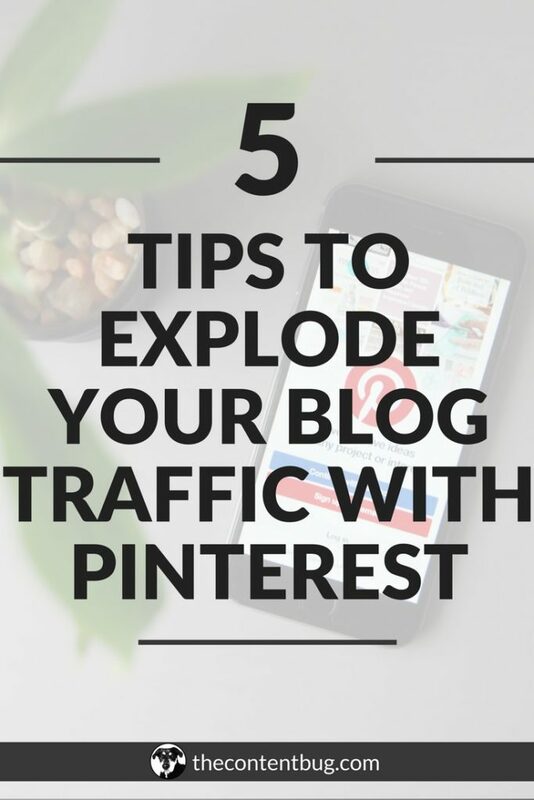 And when you share it on Pinterest, make sure that you pin it on boards that it already appears on. With a new graphic, it will look like a new post and will hopefully start to generate more traffic! But here’s the thing… you don’t just want to pin it once and leave it there to die again. You need to use Tailwind to make sure the pin is being shared days and weeks after you revamped it! For me, I have 52 boards on Pinterest including my group boards. Now of course not all of my pins fit all of the boards. But for the most part, I can share a pin on 20 boards. And if I space out the pin to share every 2 days to a different board, that pin will still be shared for 40 days! Talk about an opportunity to drive traffic! If your old posts aren’t driving traffic to your blog, then it might also be because of your SEO. 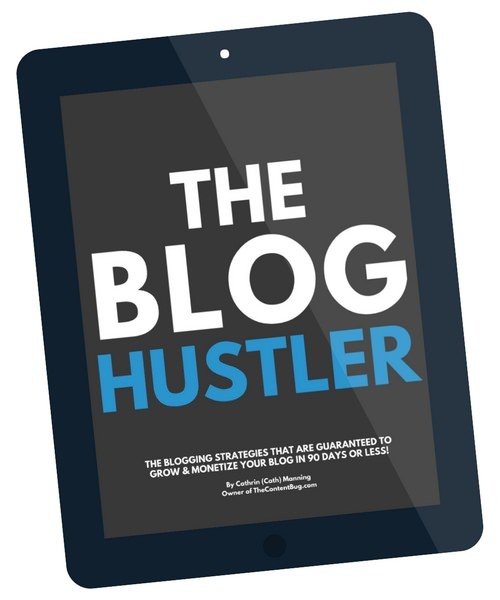 You want to make sure that you SEO your blog posts every time you launch them! And if your SEO strategy was a little outdated back in the day, then you’ll want to take the time to update that when you are going back through to refresh your post. I first started to go through and revamp my old blog posts just 2 weeks ago. And instead of revamping 8 blog posts in a day, I decided to do 2 a day, every other day. 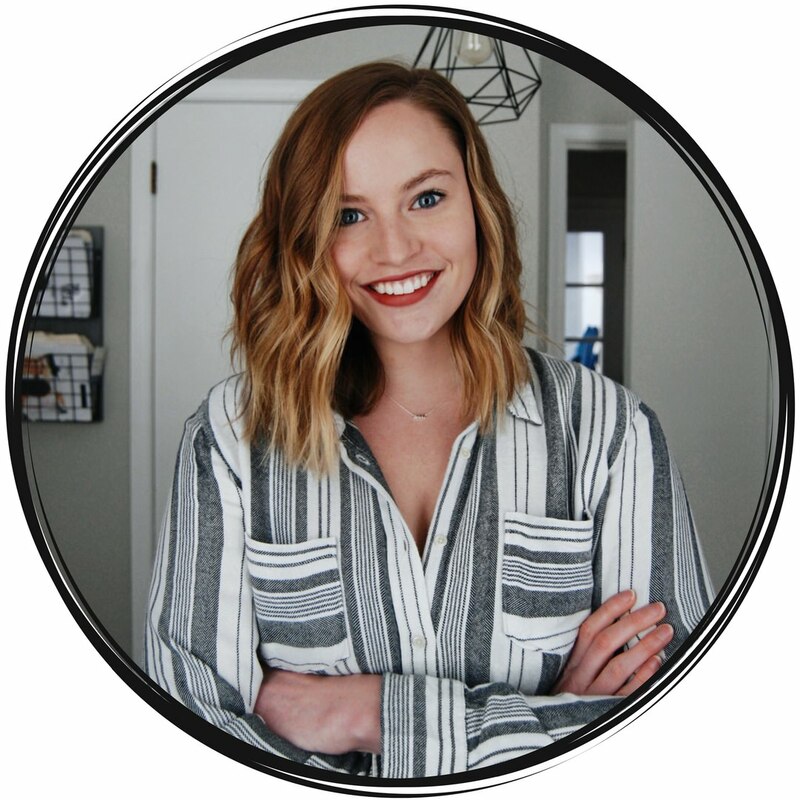 This way I’m not bombing Pinterest with new blog posts! And I’m saving myself time in the day to do other work as well. Moving forward, my goal is to revamp 1 old blog post every day so I can stay consistent. And I’m hoping that the results from my SEO pins will translate to all of my other new pins and continue to drive traffic like crazy to my website. And if it does, I’ll be sure to update this post with my analytics. But for now, I’ve got to go! Doing just a bit of editing on oldies but goodies drives traffic and makes created content work overtime for you. I published post years ago which drew me steady traffic over years, but adding an eBook embed and updating today nets even more traffic. Years later. Talk about working OT, eh? What an interesting post. I follow almost similar methods to recycle my old blog posts and get traffic. I frequently update them with the latest information and republishes, share on social networks, internal linking and feature them in the sidebar of the website. Thanks for the writing and share. It was an interesting reading. That’s a great strategy! And actually very similar to mine minus the sidebar featuring. Thanks for sharing with the community! This is really good info. I started my blog over a year ago, wrote a few posts. Came back this year and deleted 90% of it. I wish I didn’t knowing this now. This is like getting cosmetic surgeries – you keep trying to fix it only to mess it up more! Awe man, that stinks! But every day you learn something new and all you can do is move forward and start creating more pages to make up for the ones you’ve lost!